Johnston Carmichael has strengthened its market leading tax team with the appointment of a new Head of VAT & Duty, who warned that the construction sector must prepare now for upcoming VAT changes. Nigel Roberts, who brings over 30 years’ experience in VAT and tax, will lead a team of 6 in his new role as Johnston Carmichael expands to be indirect tax advisor of choice across Scotland. Prior to joining Johnston Carmichael, Nigel spent seven years at Deloitte where he was a director, having previously been a tax partner at EY. He has also headed up Lloyd’s Group’s VAT and Insurance Premium Tax teams. A strategic hire and widely respected across the Scottish business community, he has significant experience in financial services, property, international VAT, tax compliance and risk – and has dealt extensively with HMRC. Tax is one of Johnston Carmichael’s strategic growth areas, I’m excited to become part of Scotland’s leading tax team and look forward to developing a market leading VAT practice. There’s a real need for an across the board indirect tax service in the market and I will use my experience to help businesses navigate the complicated issues arising from VAT legislation. The appointment is timely with Scottish businesses facing a challenging VAT landscape. Construction businesses are facing fundamental changes in the way VAT impacts on their operations. The measure will shift responsibility for paying VAT along the supply chain to remove the opportunity for fraud with HMRC estimating an additional £400m will be collected in the four years after the changes are introduced. 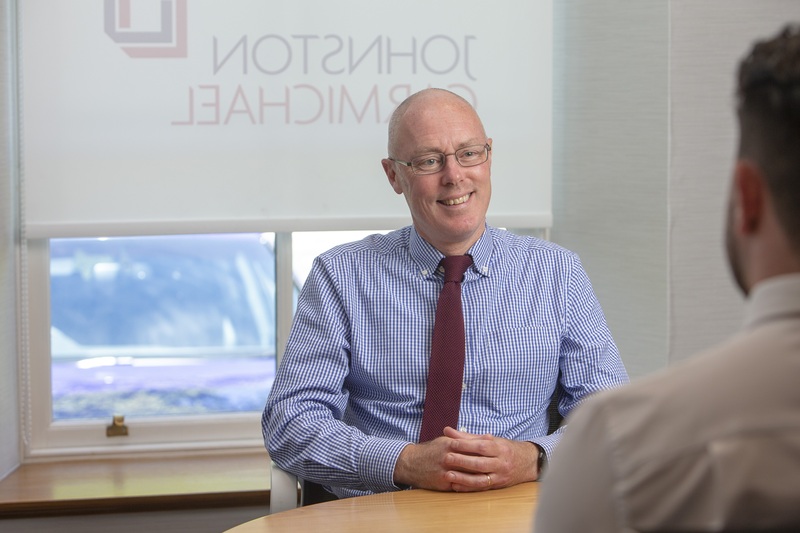 The changes come into effect in October 2019, and Nigel Roberts warned: “These VAT changes will create big compliance headaches and impact on cash flow for many – with smaller businesses in particular being impacted. Construction businesses need to start considering now how they will be impacted – because they will be”. “With just over a year to implementation, existing accounting and reporting systems will have to be reviewed and changed to deal with the upcoming changes. VAT rules in the sector are notoriously complicated with multiple rates and it will be all too easy to get something wrong under the new regime. With VAT errors carrying large financial penalties, the construction sector need start planning now.